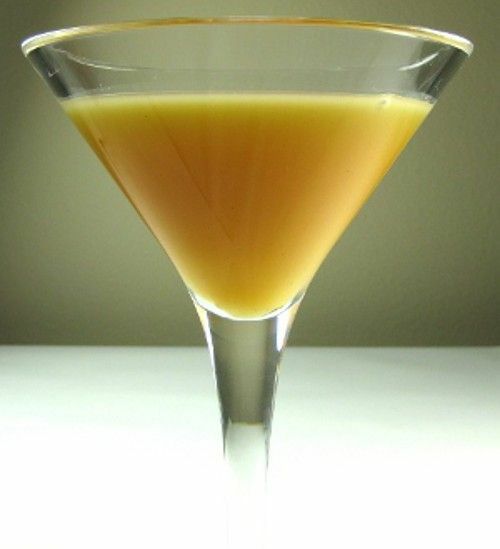 The Nolan cocktail takes the idea of gin with orange juice up to a whole new level, using Malibu Coconut Rum for a special added touch. Coconut and orange are surprisingly great together, and the combination brings out the citrus notes of the gin. This drink is a nice choice for a breakfast drink, but it’s equally suited to any time of day. It goes well with meals, or you can just sip along on one of these. It’s a wonderful summertime drink, perfect for the poolside or barbecues. Pour the three ingredients into a martini glass, and stir gently to mix.